There has been a huge rise in people who have chosen a plant based diet over the last decade, for which there are many reasons. Most people choose to go this route for one of two reasons: morality and/or health. I can understand people’s beliefs leaning towards veganism and vegetarianism being a healthier way of eating. Certainly putting any type of thought into the health effects of the food you eat is better than the typical American’s approach to food and there is definitely a valid argument that modern processed meat that comes from animals loaded with antibiotics and feed that they were never meant to eat can have seriously negative health consequences long term. There is also a valid argument that the way animals are treated for mass food production is of low moral standards. Certainly packing animals tightly together indoors without any room to move or exposure to the outdoors and forced to live in unsanitary conditions doesn’t seem like the right way to do things. The only part of vegan ideology that I believe is completely false is the idea that killing animals is wrong. All life on earth lives through the consumption of organic material. Life has to consume life to live. Plants feed on the decayed remains of other living organisms, herbivores eat those plants, and carnivores eat those herbivores. The argument that human beings were made to eat plants only is completely illogical. Our biology in no way supports that idea and neither does our evolution, as early humans were known to be hunter gatherers. It wasn’t until the invention of agriculture that life as a human could be sustained by plants alone. Food Harvest: Like I stated above, I believe that this is the healthiest of meat sources. The Experience: There are few experiences like being out in the wild, either with your friends or alone. 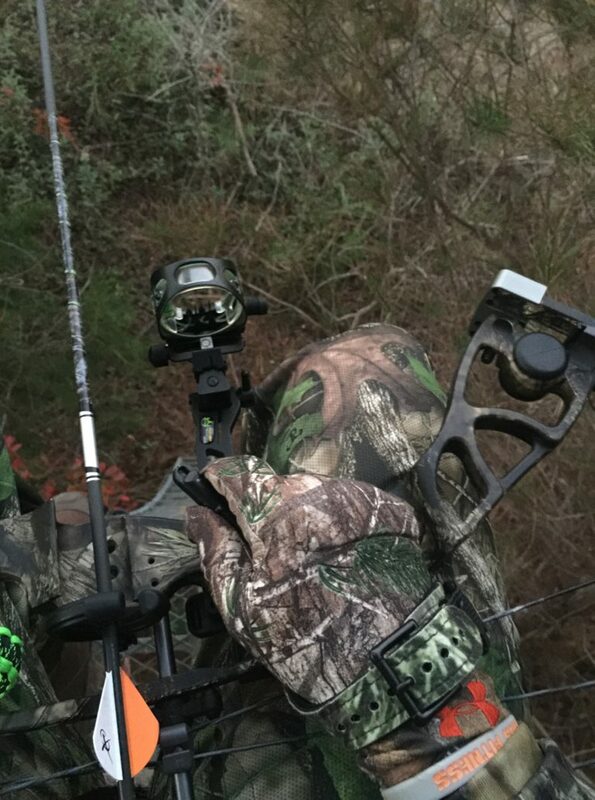 You get to see, smell, hear, and experience things that people who don’t hunt never do. The Challenge: In every hunting situation, the odds are against you. Animals are in their natural habitat and adapted to survive. Their hearing, site, smell and awareness is so far beyond that of ours it’s completely lopsided. 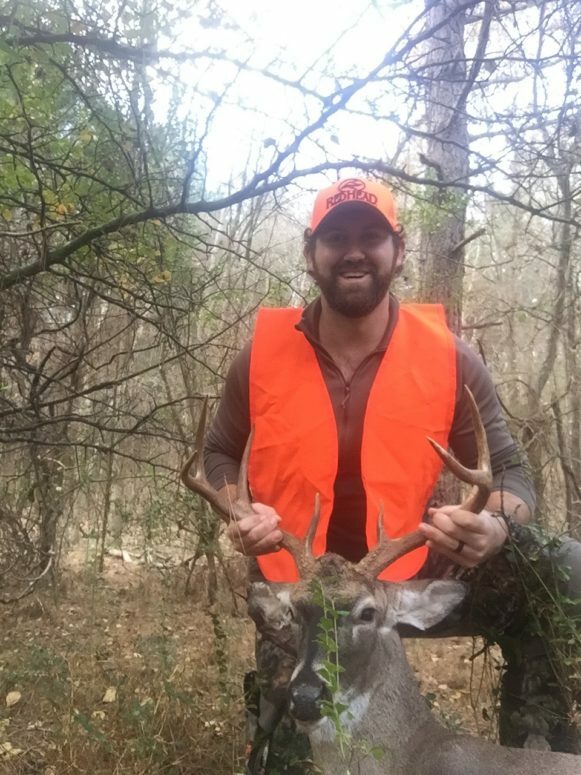 Being able to successfully harvest an animal is a hell of an achievement, especially if that animal is old and wise and made it through multiple hunting seasons. I believe that all three of these must be part of the hunting experience in order to justify killing an animal (outside of animals causing harm to humans and other special cases). If you just hunt for the meet, you will quickly find ways to reduce the challenge and lessen the experience. If you just hunt for the experience or the challenge, you are wasting a valuable food source and therefore wasting an animal’s life. 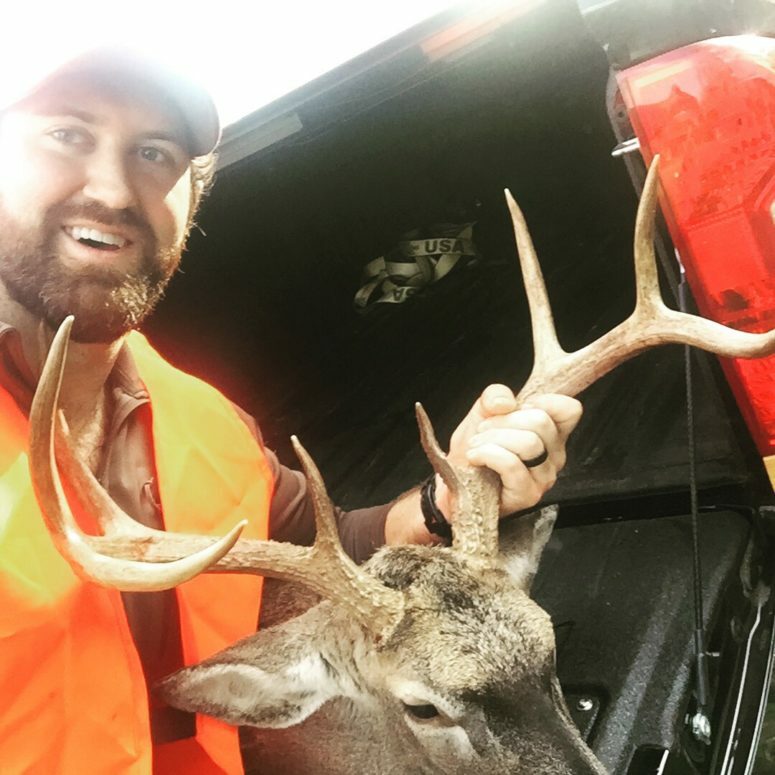 However, when all three are present, there is nothing better than the experience and challenge of working hard to get the opportunity at a shot, making a successful shot, and appreciating that animal each time you cook a meal and remember the hunt.